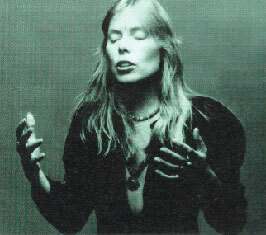 Produced for PBS by Thirteen/WNET New York, series creator and executive producer, Susan Lacy documents Joni's life and music. It's available on amazon.com for about $15. I bought a copy....well worth the price. Where did this go? I loved this film...where can I get a personal copy?